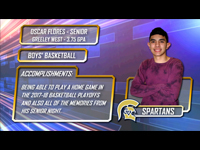 This week’s District 6 Student Athlete of the Week is Oscar Flores from Greeley West High School. 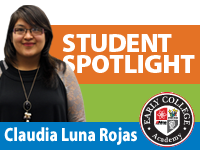 Oscar is a senior with a 3.75 GPA and is on the Spartans’ boys’ basketball team. 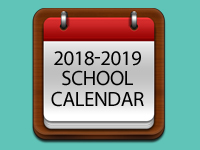 The Greeley-Evans District 6 Board of Education has approved the student calendar for the 2018-2019 school year for all public schools. 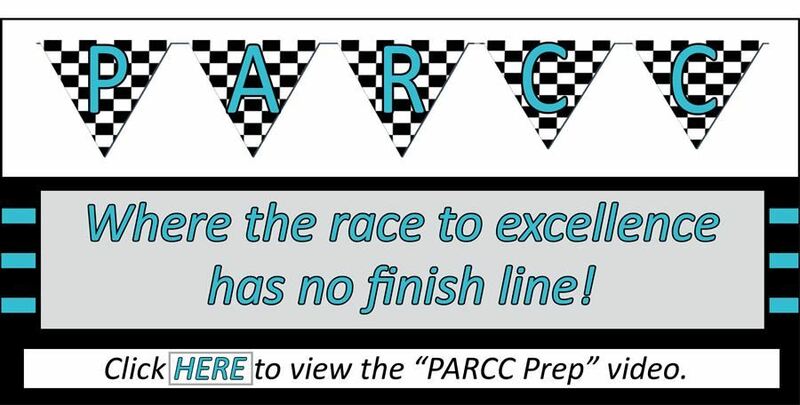 Click here for downloadable links. 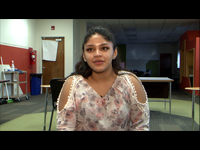 This week’s District 6 Student Athlete of the Week is Zeke Alirez from Greeley Central High School. Zeke is a senior with a 3.0 GPA and is on the Wildcats’ tennis and wrestling teams. 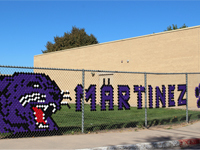 The Colorado State Board of Education today approved the Innovation Pathway for Billie Martinez Elementary School, which is entering its sixth year on the state accountability clock. 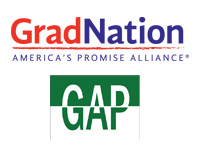 Greeley-Evans School District 6 and the Greeley-Evans Alternative Program have been awarded a GradNation Acceleration Grant as part of a national campaign to raise the high school on-time graduation rate to 90 percent by 2020. 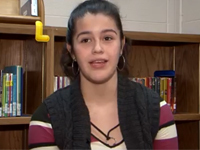 This week’s District 6 Student Athlete of the Week is Cort Cunningham from Northridge High School. 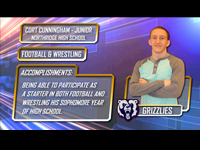 Cort is a junior and is on the Grizzlies’ football and wrestling teams.